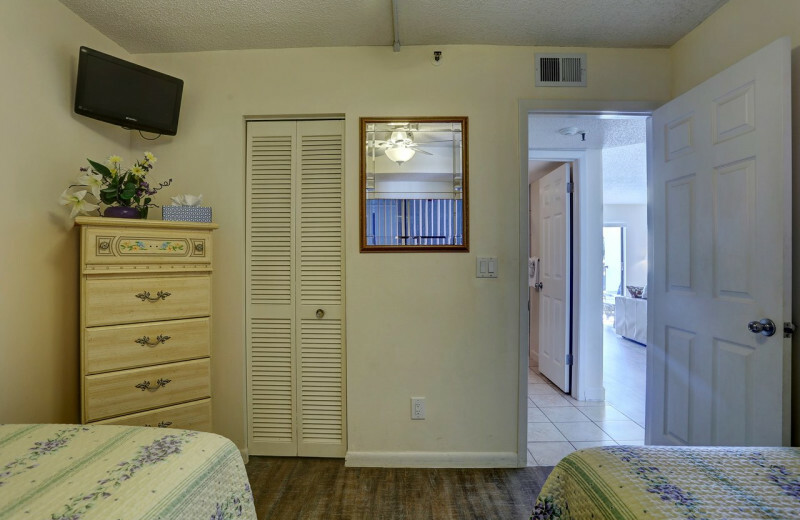 Your Home-Away-From-Home in St. Pete Beach! 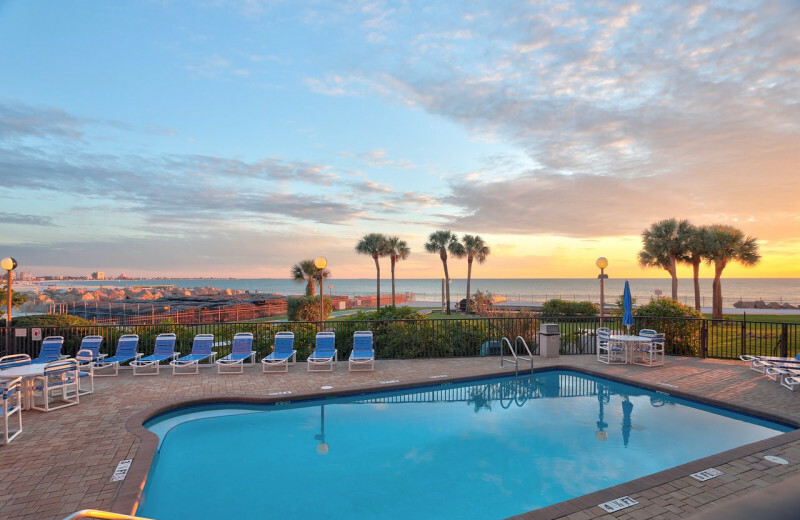 Caprice Resort makes it easy to plan and enjoy an unforgettable Florida beach vacation. 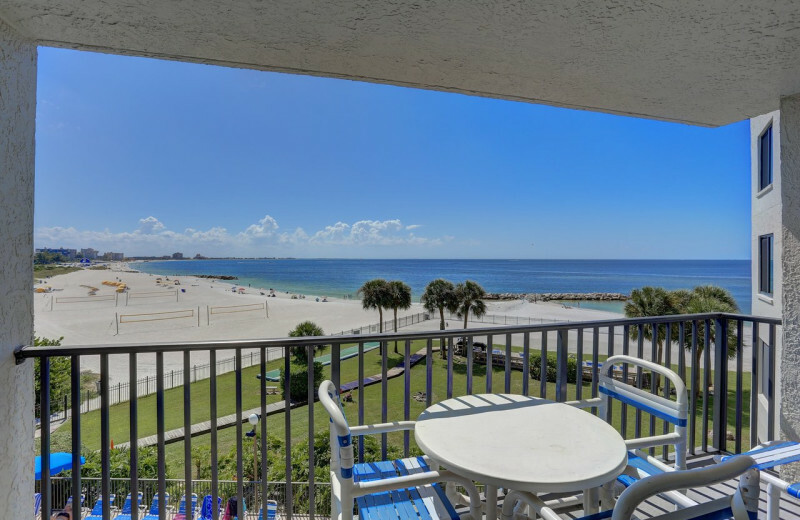 Together with Travel Resort Services, Caprice Resort offers a selection of luxury condominiums that overlook the stunning waters of the Gulf of Mexico and provide all the comforts of home so you don't have to worry about anything during your stay. 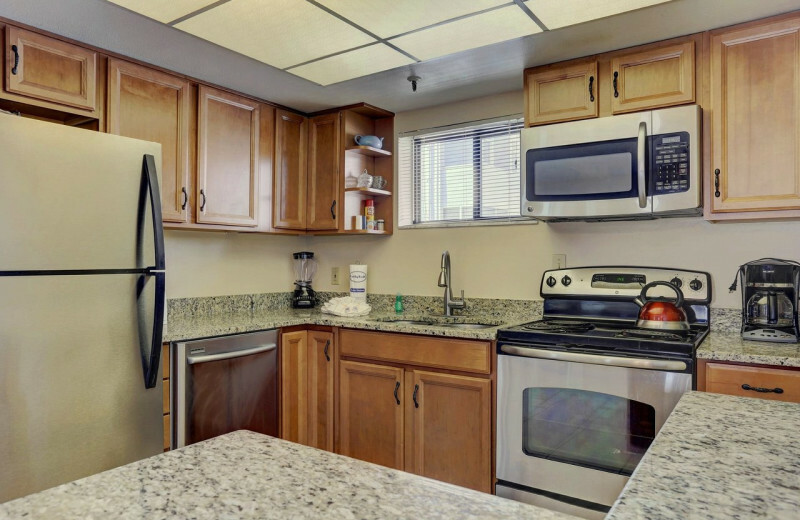 Complete with modern amenities such as fully-equipped kitchens and cozy living rooms, you can unwind indoors and enjoy the stunning views at your leisure. 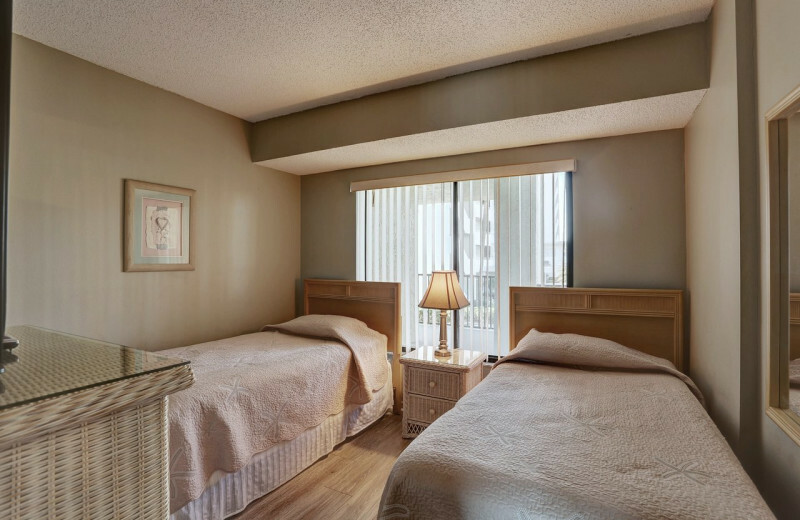 When you are ready to venture out, you'll love the close proximity to the beach and all the area's best attractions. 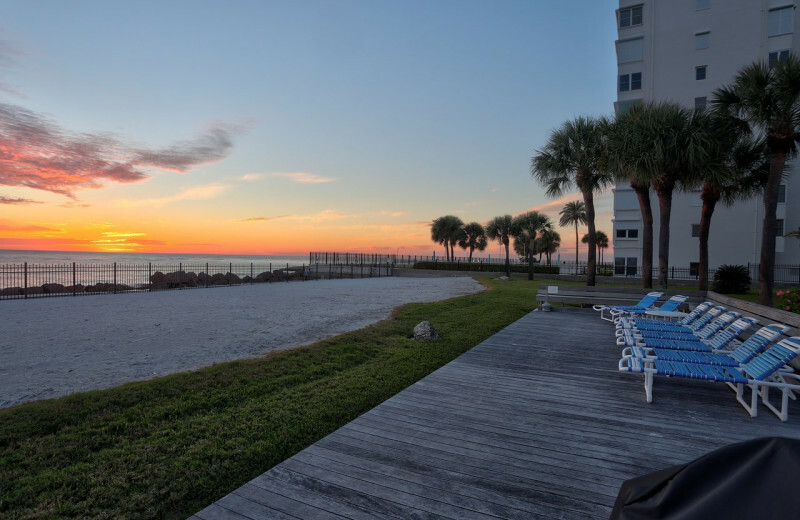 Soak up the sun from the shores of the Tampa Bay beaches, spend an afternoon exploring the waters on a snorkeling trip, or take it easy with a relaxing sight-seeing cruise. The choice is yours! 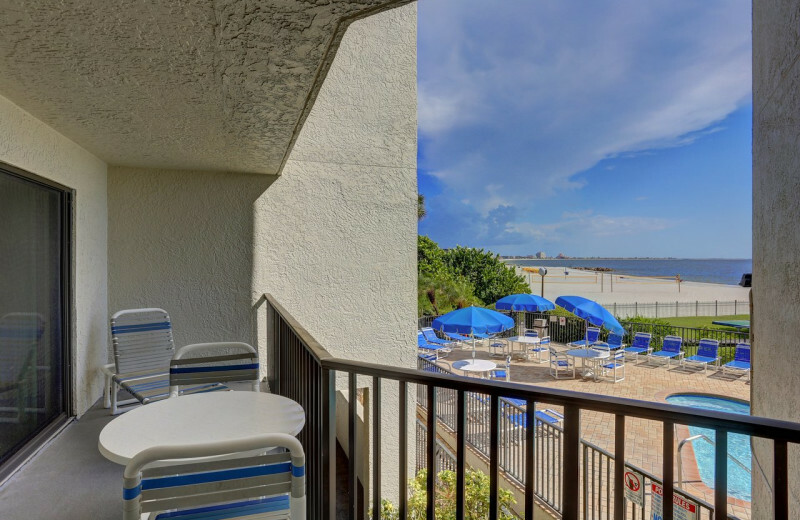 The Tampa Bay Beach area is an unforgettable destination when it comes to your beach vacation. 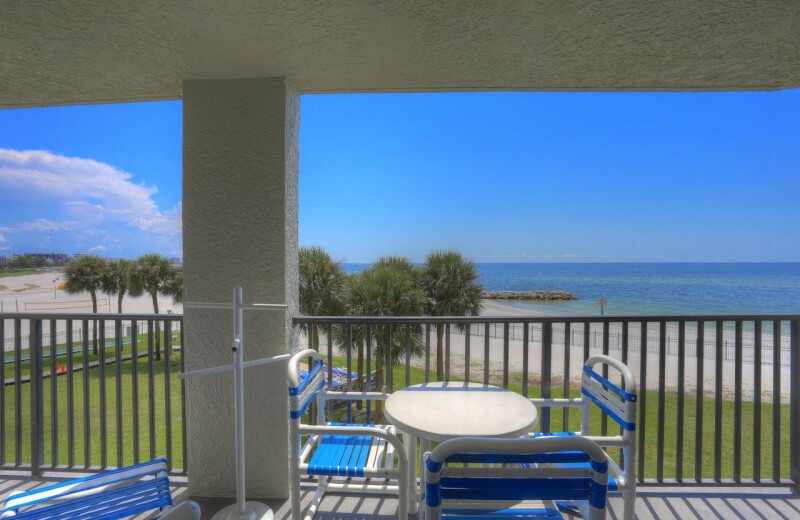 With Caprice Resort, you are just steps away from the white-sand shores along the Gulf of Mexico. 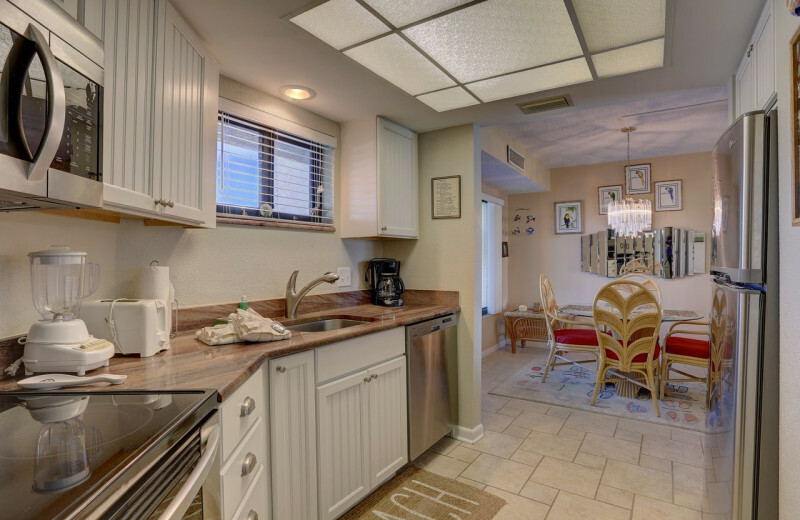 Sink your toes in the sand, lounge on the shore and read a good book, or build a castle with the kids. 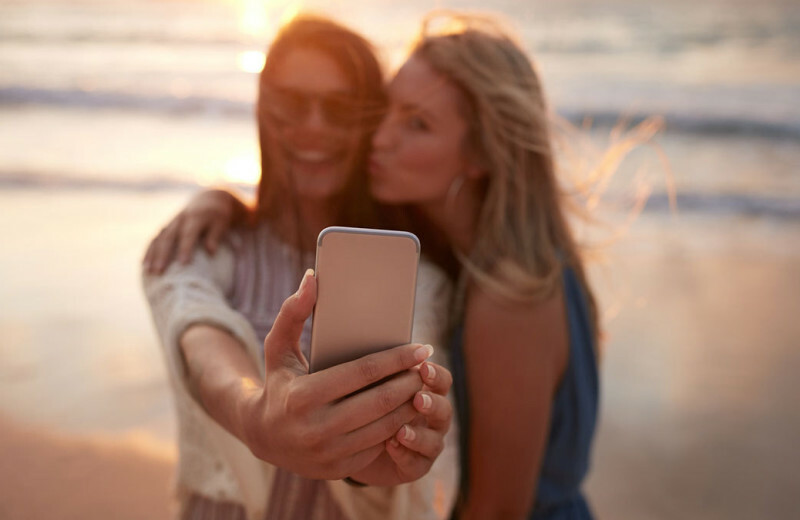 For something more adventurous, you've got plenty to choose from. Join a dolphin cruise, learn how to parasail, or simply enjoy a refreshing swim! 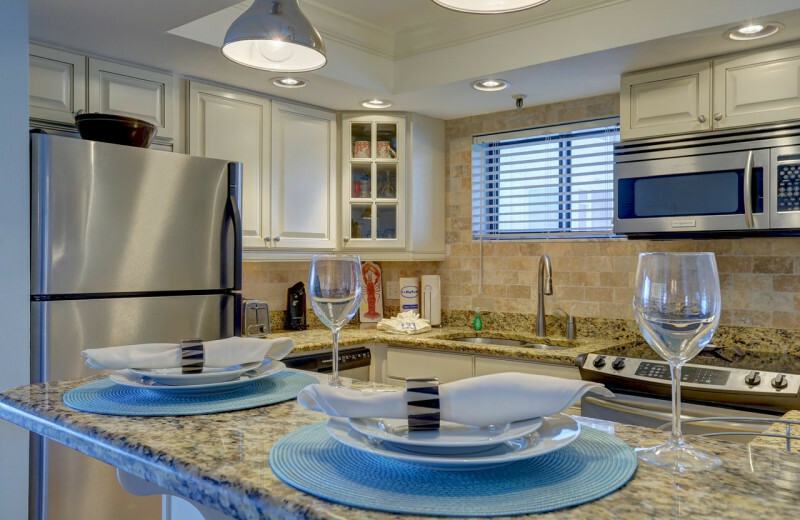 Spend quality time with your loved ones at the Caprice Resort. 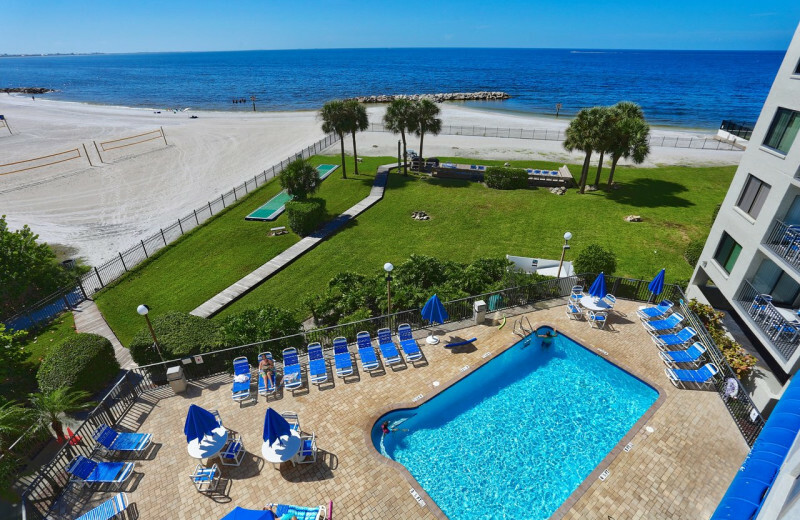 This exciting Florida retreat offers endless fun for families right along the shores of the Gulf of Mexico. 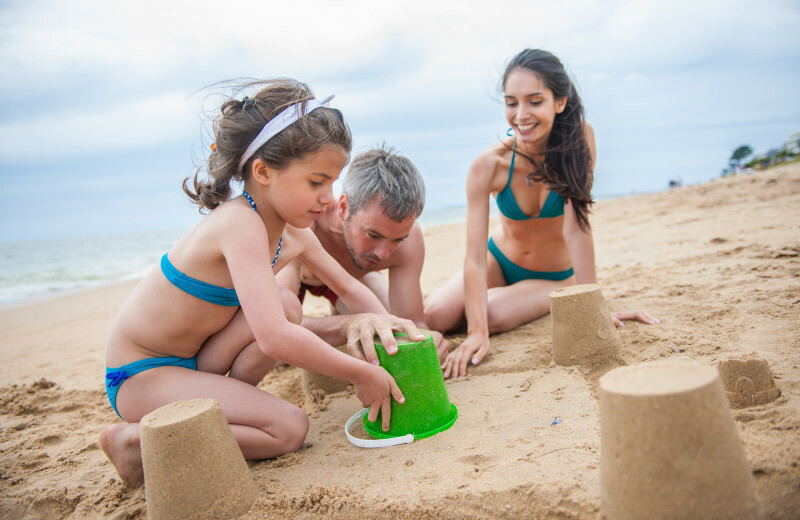 The kids will love building sandcastles or looking for seashells on the beach. Or you can plan a dolphin cruise for a fun adventure. 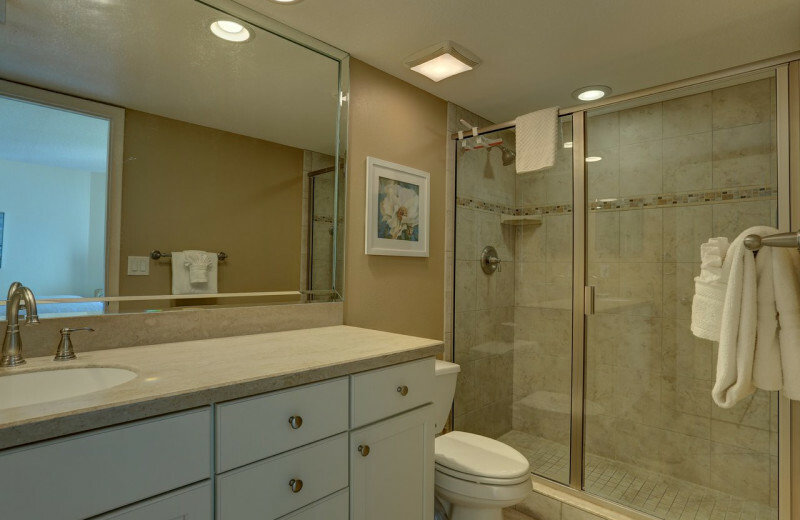 Spacious accommodations ensure you have everything you need for a comfortable stay! 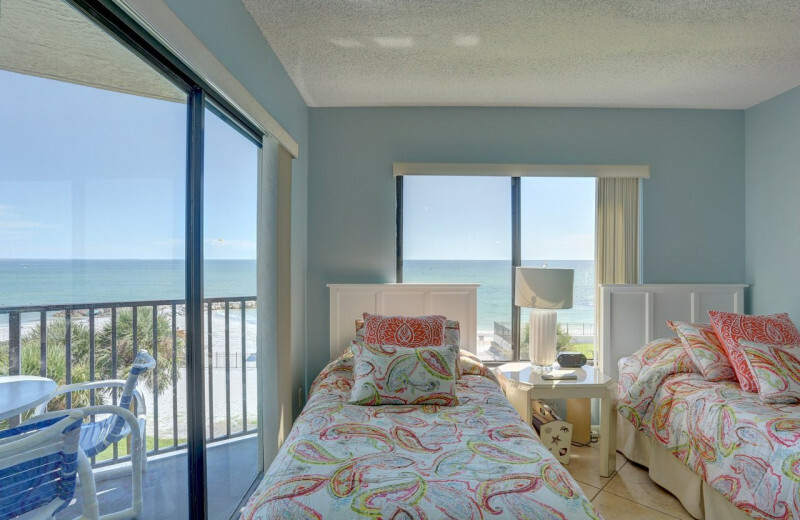 Caprice Resort lets you explore the wonders of this beautiful oceanfront setting at your leisure. Join a local charter boat for a dolphin watching cruise, go snorkeling to discover the incredible underwater world, or spend a day fishing the waves. The Clearwater Marine Aquarium offers a chance to learn all about local marine life, and the Seabird Sanctuary is the largest wild bird hospital in the country, featuring up to 600 species! The incredible Gulf of Mexico offers plenty of exciting fishing opportunities for the expert and beginner alike! Go Fast Fishing provides all fishing charter services that are ideal for your trip. 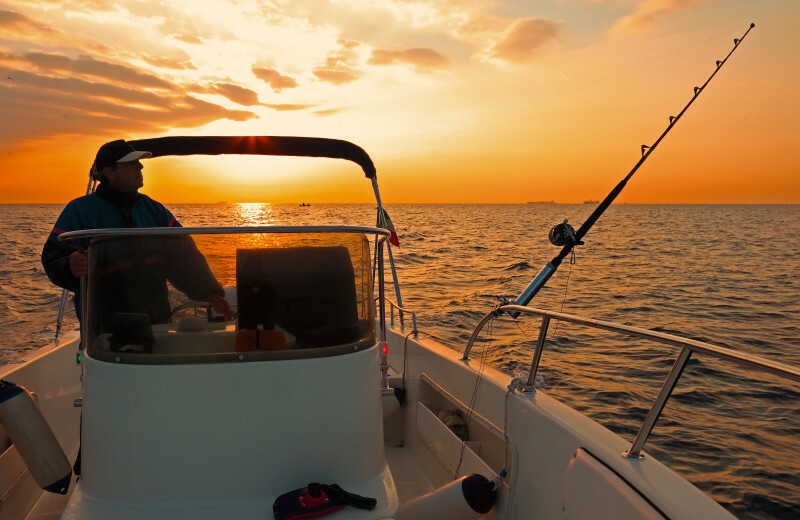 Choose from offshore, inshore, nearshore, and blue-water charters and let them help you with all the equipment, bait, and tackle that you need! 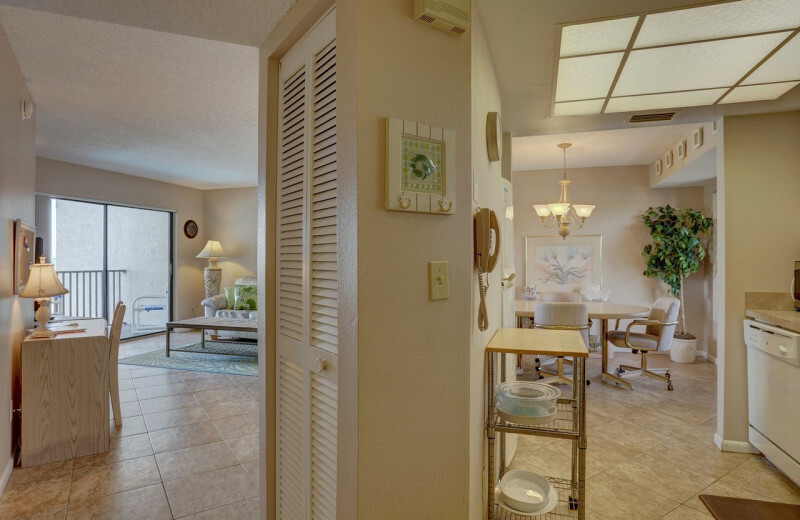 Caprice Resort offers couples of all ages with the perfect beach vacation. 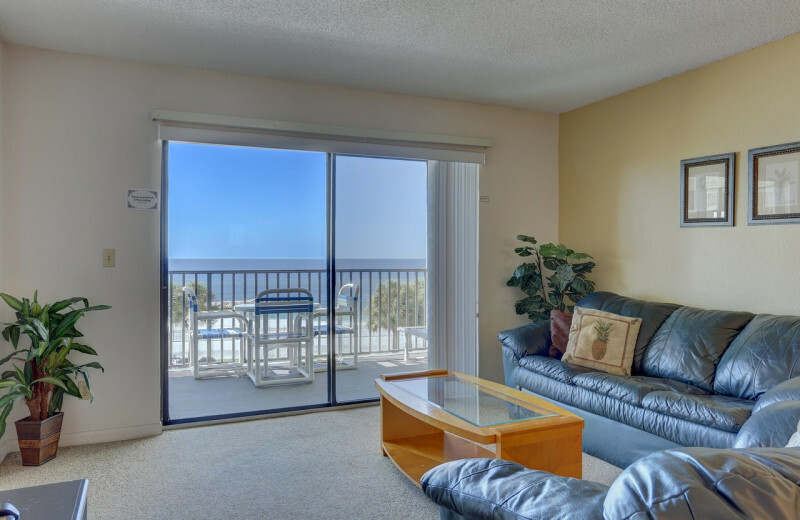 Here, you can escape to a beautiful oceanfront condominium complete with modern amenities and also be just minutes from exciting outdoor adventures. 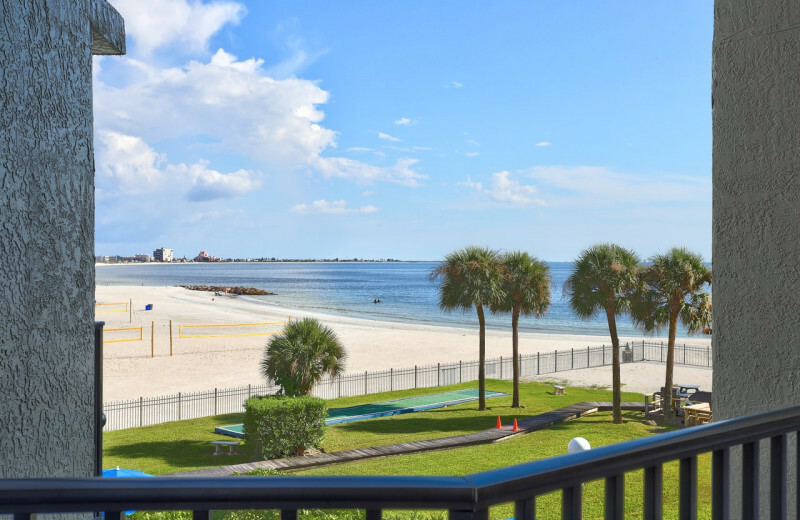 Spend quality time exploring the waves of the Gulf of Mexico as you kayak, fish, or enjoy a fun-filled sightseeing cruise. 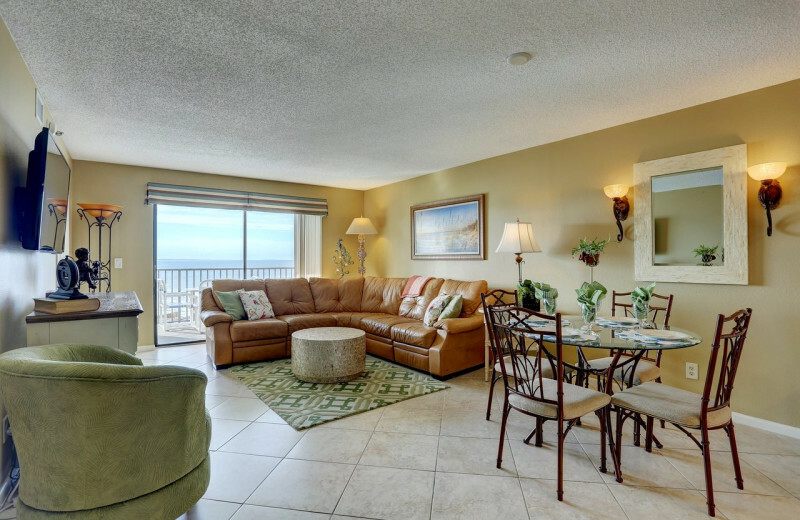 Or, you can just relax on the shores and soak up the sun! 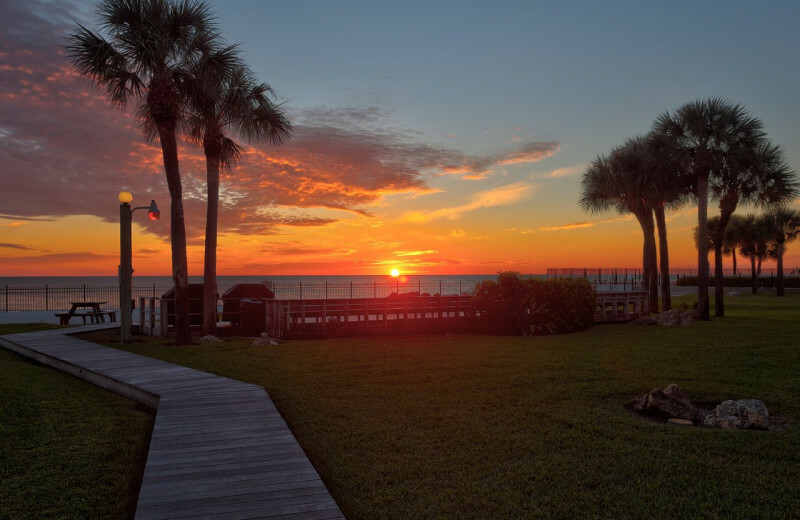 Caprice Resort welcomes newlyweds to celebrate the start of their life together on the shores of the Gulf of Mexico! 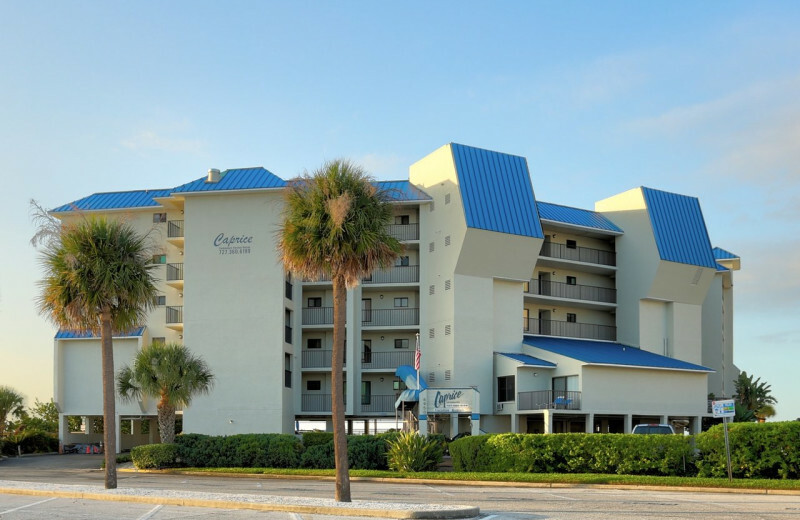 Their premier location ensures you're never far from all the fun such as water sports out on the beach, dolphin tours, and even local golf courses for when you need a break from the waves. 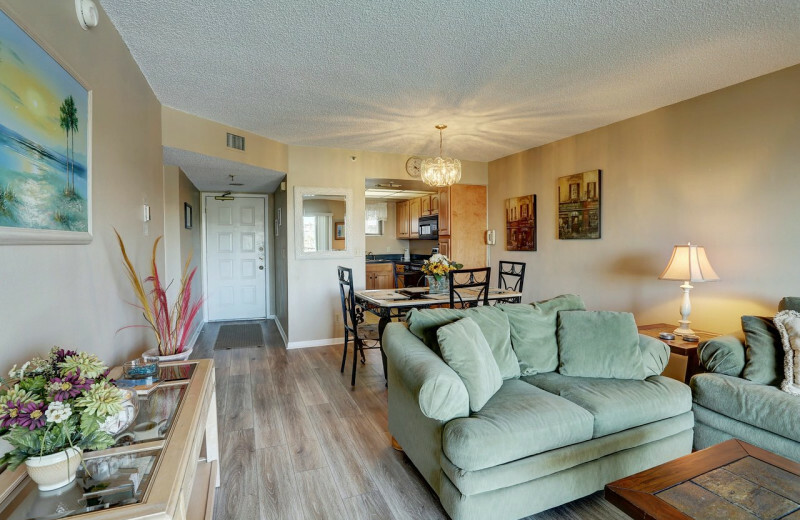 Onsite, you will feel right at home in a luxury condo equipped with modern kitchen, flat-screen television, private balcony and more! 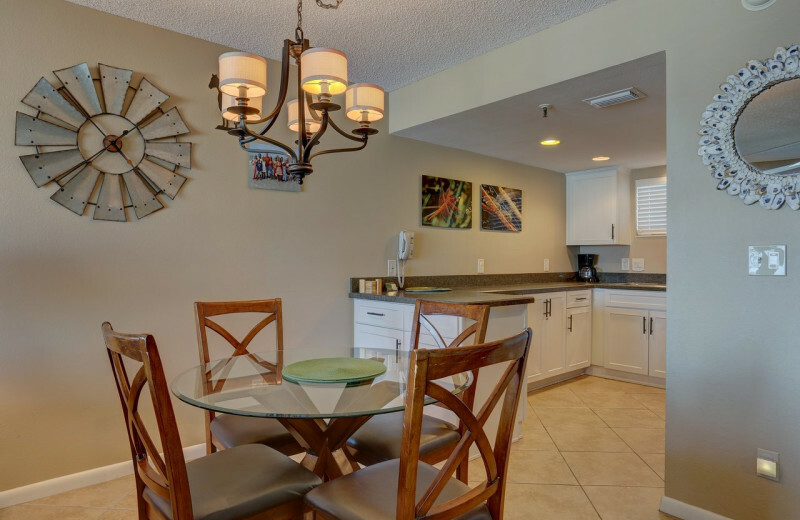 Whether you're thinking of celebrating the winter holidays in sunny Florida, or looking for a trip to take over Fourth of July, then Caprice Resort offers everything you need for a great getaway. 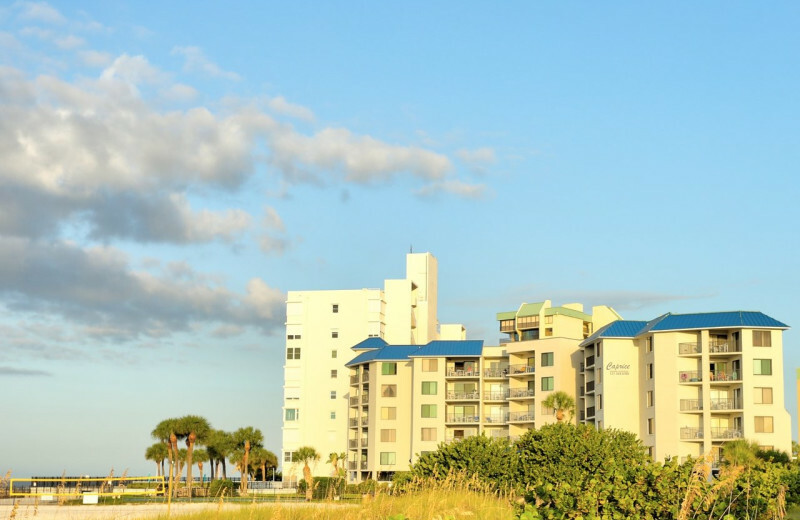 Their premier accommodations put you right along the shores of St. Pete Beach, where you can relax under the sun, enjoy a dolphin watching tour, or whisk off on a deep-sea fishing trip. 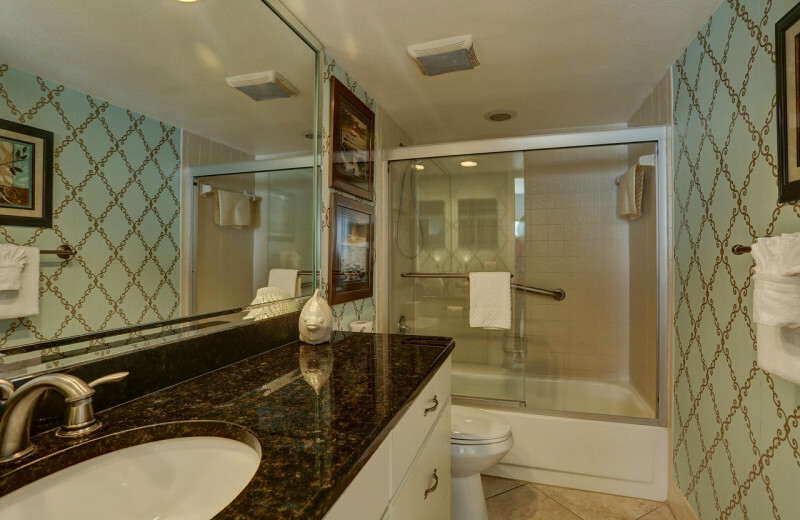 There's so much to do here, you won't want to leave! 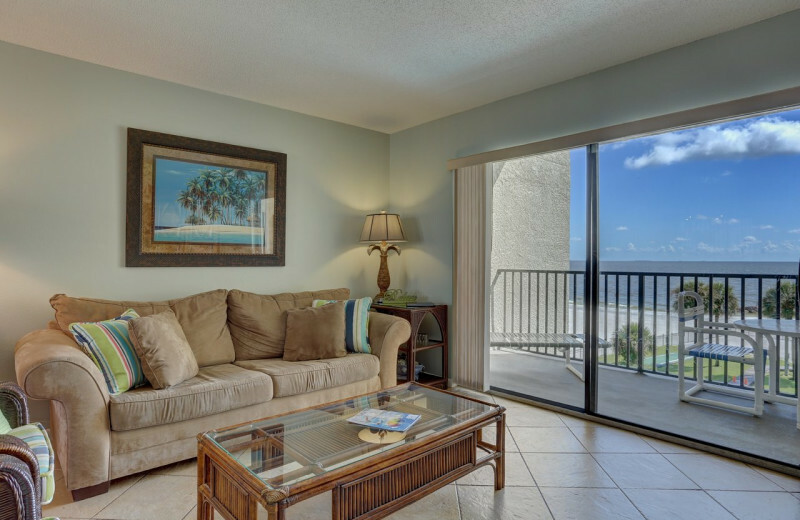 Choose from an impressive selection of gulf front condos during your next St. Pete Beach getaway at Caprice Resort. 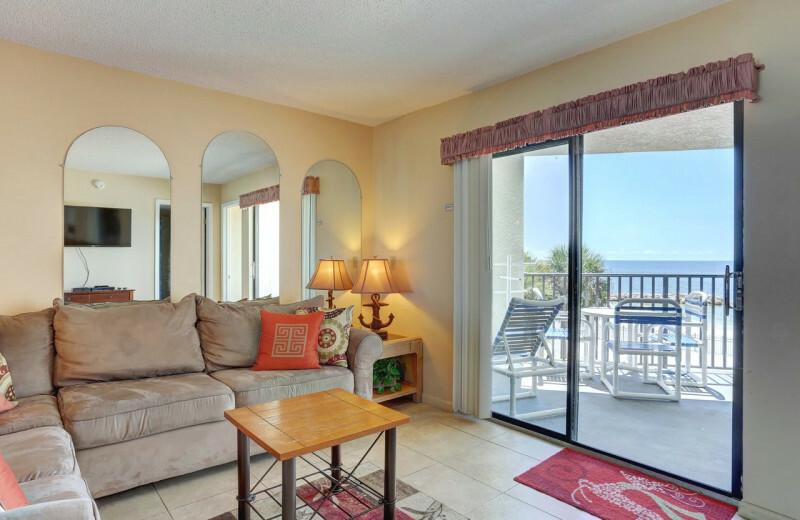 A private balcony offers picture perfect views of the turquoise waters, while rentals also offer full kitchens/kitchenettes, comfortable living areas, and room for everyone in your group. 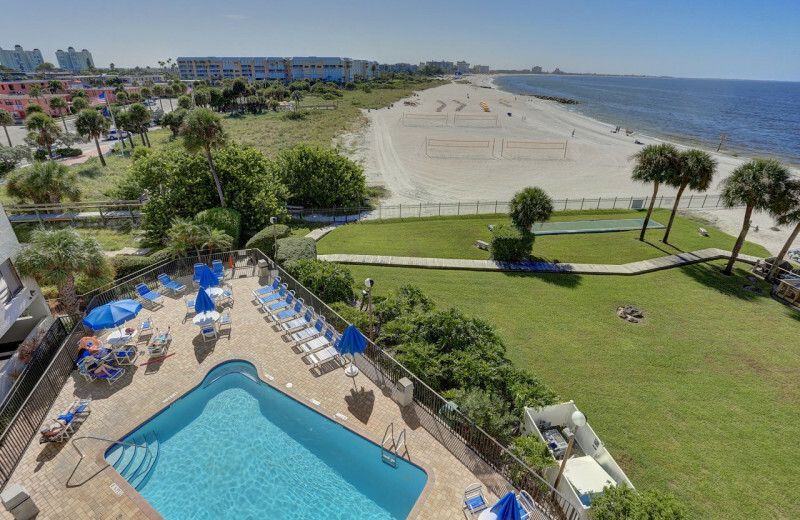 You can also enjoy onsite amenities like shuffle board, BBQ grills, lounge chairs, and easy beach access. 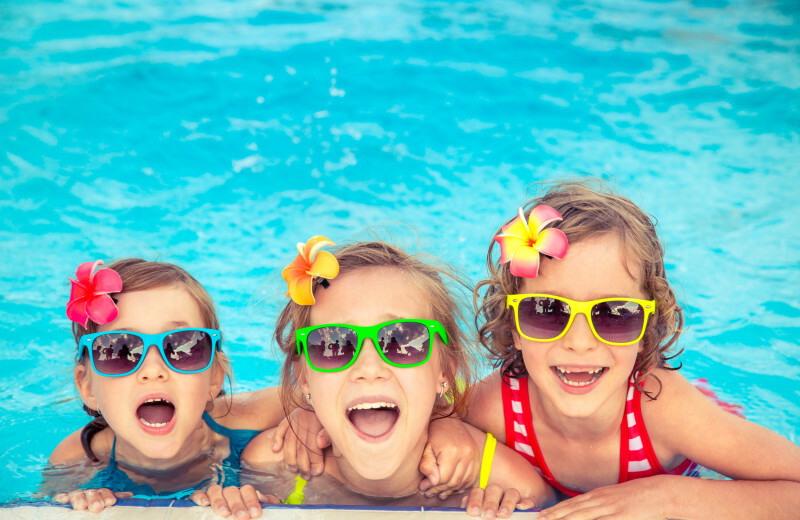 Start planning your Florida getaway today!